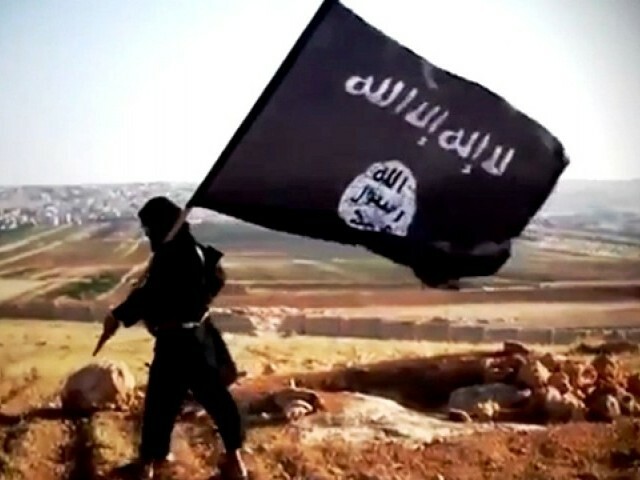 Is the ISIS really in our backyard? One day, you see shalwar-kameez clad Islamic State of Iraq and Syria (ISIS) fighters in Iraq and Syria, and the next day you hear news of their fighters infiltrating Pakistan. Is there any connection? According to the Foreign Office (FO) of Pakistan there isn’t. Obviously. The FO, on Wednesday, denied reports regarding the presence and infiltration of ISIS, also known as ‘Daesh’, in Khyber-Pakhtunkhwa (K-P) and FATA region. But did this denial ring any surprising bells? After all, the same FO, along with the authorities, was oblivious to Osama bin Laden’s presence in Abbottabad for many years, leave aside the ISIS. Yet, one has to go with the FO’s inclination as the methods used by alleged ISIS members, such as the distribution of radical literature and wall-chalking, have been previously used in K-P by local criminal elements. These were used to spread terror and run fake ‘militant franchises’ to execute their activities, primarily kidnapping for ransom. The ISIS – with their brutal methods and excommunication by al Qaeda – has already topped the list of the most feared terror outfits. 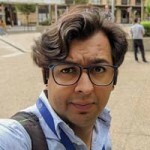 A couple of their recent videos, showing the brutal beheading of two US journalists, circulating in the global media have given them their much desired hype and attention. For that sole reason, if someone in K-P has been influenced by the ISIS’s ideology and its modus operandi, it should somehow worry the locals and the law enforcement agencies. 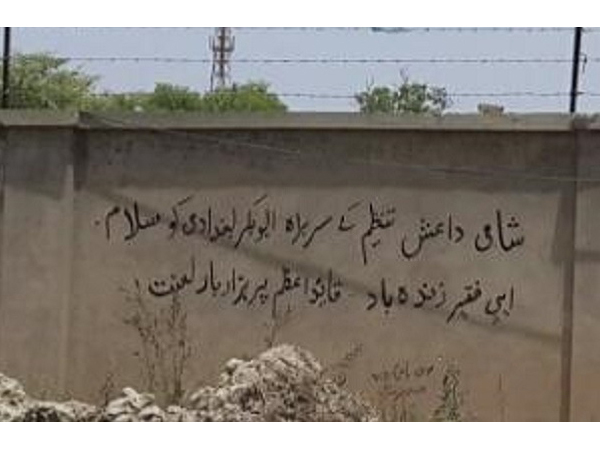 Literature distributed by this group in Peshawar, parts of FATA, and refugee camps on the outskirts of Peshawar asked for support of the ISIS; which aims to claim the greater Khorasan region, that is Iran, Afghanistan, Pakistan and Central Asia. Distribution of this literature was also backed by wall-chalking in some parts of K-P, especially Bannu. But for someone like me, having lived most of my life in Peshawar, I would know that such wall-chalking and literature distribution has become a norm. Yet, overlooking such instances may also pose potential threat if the perpetrators are willing to use the same methods as the ISIS. Even if the ISIS has time to spare and make the effort to come all the way down to Pakistan, they may not get an expected welcome as the local militants consider Mullah Omar or Maulvi Fazlullah as their emir. For these local Taliban, the fantasy of Abu Bakr alBaghdadi as a caliph may be a bit farfetched. Moreover, Fazlullah, who virtually enjoys a monopoly over the terror sector of Pakistan, may not be willing to allow a rival in the market. On the other hand, this may also be rebranding strategy by the Tehreek-e-Taliban Pakistan (TTP) – who seem to have fizzled out of their terror campaign in wake of Operation Zarb-e-Azab and are now in hiding in Afghanistan striving to resurface with a new and more brutal brand. But more than the physical dimensions of the ISIS (or any other group), it is the ideological infiltration that we should be worried about. This is how the ISIS and its activities are perceived by many in Pakistan. 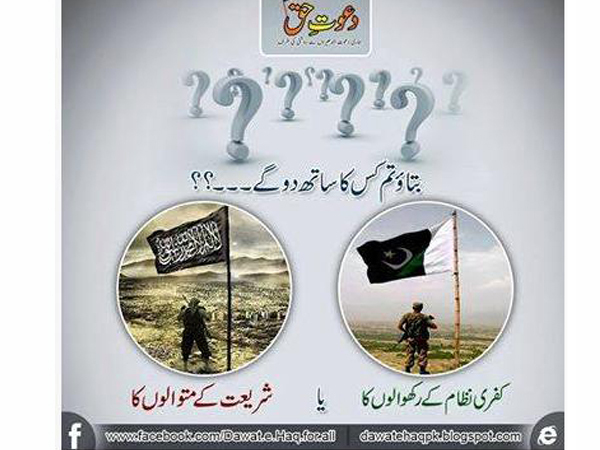 But then again, the TTP were, and are, also considered Mujahids fighting for Islam by the same people. That is where my real fear creeps in. Even without coming to Pakistan, the ISIS has already infiltrated a large section of our society’s mind-set. For their Sunni followers, beheadings are now revenge on satanic-America or the price the infidel Shi’ites and Alawites have to pay for inflicting miseries on the Sunnis of the region. If this defence, only on the basis of difference of ideology, comes from literate sections of the society we know something is seriously wrong deep down. After all, many among us have also supported the Haqqanis, TTP and the Afghan Taliban in the past. With the growing wave of radicalisation and a section of youth being disenfranchised; groups like ISIS would remain in some parts of our society, either physically or ideologically. Is Trump pulling out of the Iran deal a blessing in disguise for Pakistan? Is Trump’s secret relationship with Putin the only thing preventing another Cold War? If you’re not aware, according the most recent pew poll, the Taliban are extremely unpopular among Pakistanis, in fact india is more popular than the Taliban here(in relative terms). ISIS are animals. Just read this.